During the retail and restaurant attraction process, city government leaders often face the challenge of recruiting franchisees. The reason is simple: many retail and restaurant projects require a franchisee before developing the site. 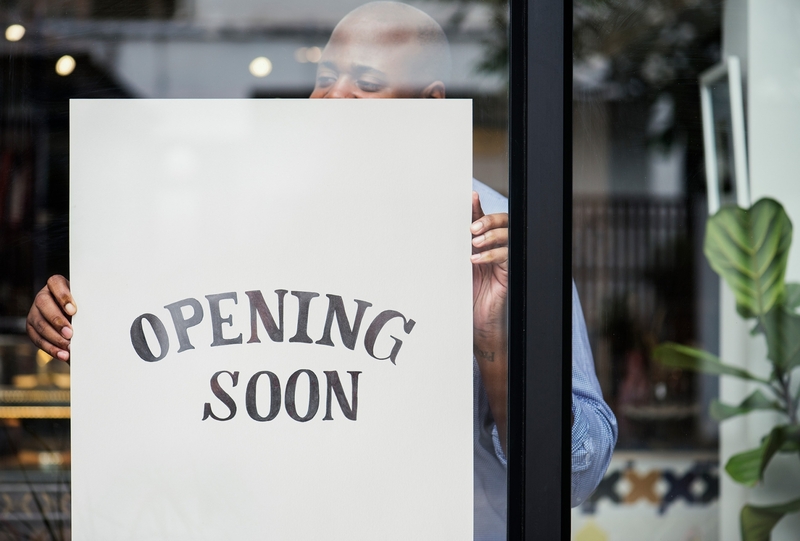 If you need to recruit a franchisee for a pending development project, consider these five tips. Your branded marketing material should be included in every business visitation, site proposal, trade show packet, and online. Make sure your website has all of the most up-to-date information (including Buxton’s analytics) so that a franchisee can perform due diligence on their own. Display brochures in your city hall. You should also provide council members and key staff (economic development, community development, planning and engineering) with this marketing material and make sure they understand it. Alternatively, host your own Franchise Fair or Business After Hours event. This can be a small and intimate gathering, or you can plan a large-scale event by partnering with community stakeholders such as chambers of commerce, developers and financial institutions. If you work with partners, make sure the work is delegated and that everyone knows their role to ensure a successful event. Develop a targeted list of those businesses within your community and those in proximity…and then work that list. Sources could include your community’s business license and permit data as well as contacts from the real estate community. Proactively seek local referrals from your chamber of commerce. Visit the existing franchisees as part of a retention program to learn. Build relationships with those existing franchisees, ask for testimonials, seek referrals and make sure they are aware of additional franchise opportunities in your market. Create a formal incentive plan – allow the incentive to be used for training, travel, inventory, etc. Recruiting franchisees is an important step in bringing new retailers and restaurants to your community. While the process may be challenging, it is not impossible. By organizing your resources and proactively reaching out to prospective franchisees, you can reach your development goals. Want to learn more about recruiting franchisees as part of the retail development process? Watch our on-demand webinar to hear a former California city leader talk about her experience and these five tips in more detail.